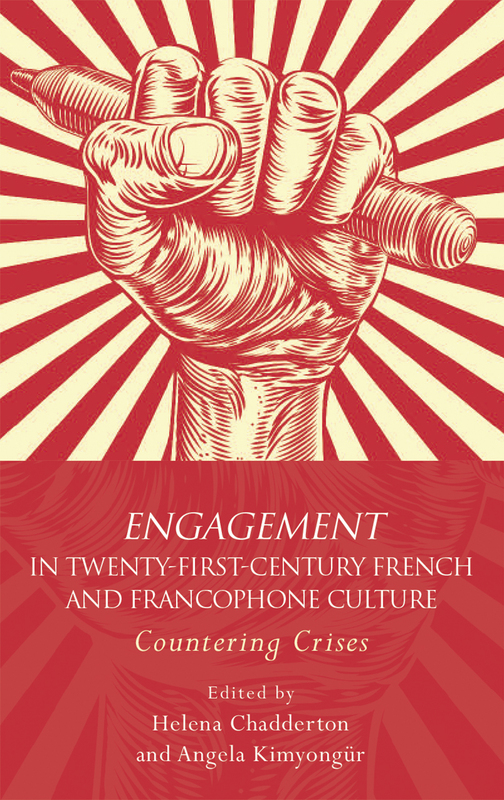 Composed of eleven essays and a contextualizing introduction, Engagement in 21st Century French and Francophone Culture reassesses the relationships between different types of cultural production and society as they play out in the twenty-first century. Together, the contributors demonstrate how French and Francophone writers, artists, intellectuals, and filmmakers have used their work to confront unforeseen and unprecedented challenges in a politically uncertain post-9/11 world. With a focus on both the development of different cultural forms and on the particular crises that have attracted the attention of cultural practitioners, this volume maps and analyzes the ways in which cultural texts of all kinds are being used to respond to, engage with, and challenge crises in the contemporary Francophone world.